Tel Aviv: There is a fresh addition to the tensions between Russia and Israel since the downing of the Russian surveillance plane in Syria. The Russian government has invited Hamas leaders to visit Russia and Israel has objected to it. However, Russia announced that it would not take the objections into account from Israel, which has itself negotiated with Hamas. Last week, Russian Foreign Ministry invited Hamas leaders from Gaza to Russia for discussions. 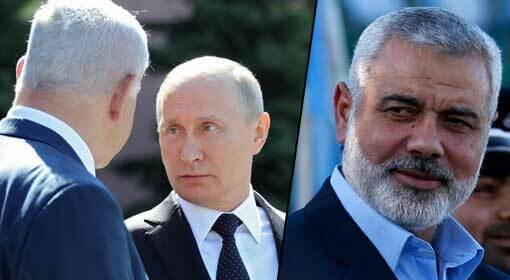 Russia had asked the Gaza’s former Prime Minister Ismail Haniyeh from Hamas to involve both the Palestinians political groups in discussions. Hamas had accepted the Russian invitation and declared that Haniyeh would visit Russia in the last week of December. Israel objected to this Russian invitation to the Hamas leader. The Israeli Foreign Ministry expressed its displeasure to the Russian embassy in Tel Aviv. 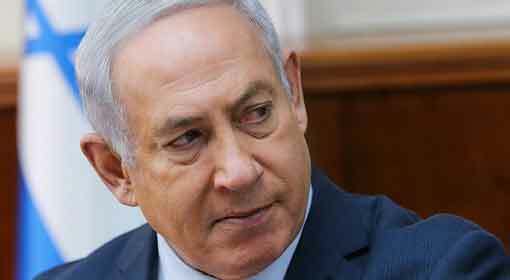 Israel had urged Russia not to hold talks with a terrorist organisation like Hamas. The Israeli Ambassador to Russia, Gary Koren met with Russian Foreign Minister Sergei Lavrov to inform him that the Israeli Prime Minister was keen on meeting Russian President Putin regarding the matter. The Russian Foreign Minister’s reaction over it is still unclear. 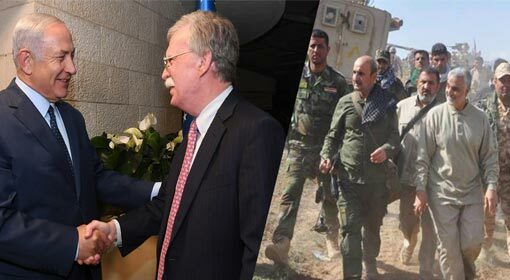 Nevertheless, the Foreign Ministry officials rejected Israel’s objection to the visit of the Hamas leaders, in clear words. 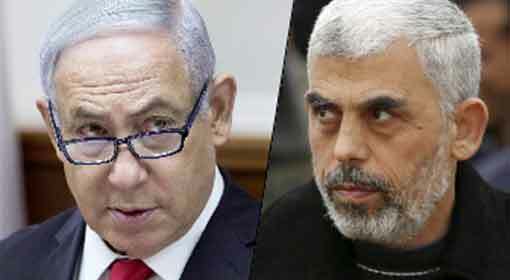 The Foreign Ministry pointed out that Israel was trying to negotiate with Hamas with mediation from Egypt or the United Nations. Russia, therefore, lashed out at Israel saying it should not object to the meeting between Russia and the Hamas leaders. Since the last few months, the Russia and Israel ties have strained. In the month of September, a Russian surveillance aircraft had been shot down in the Syrian military retaliation against the intruding Israeli fighter jets. 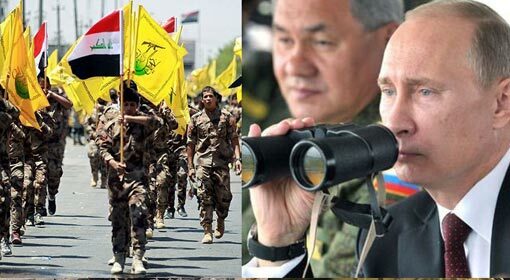 Even so, Russia had warned of retaliation against Israel saying that although the attack was carried out by the Syrian military, Israel was responsible for the attack. 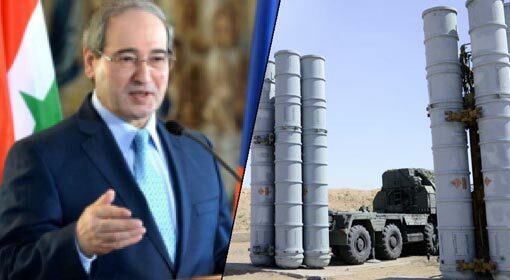 After that, Russia deployed the advanced S-400 air defence system in Syria. 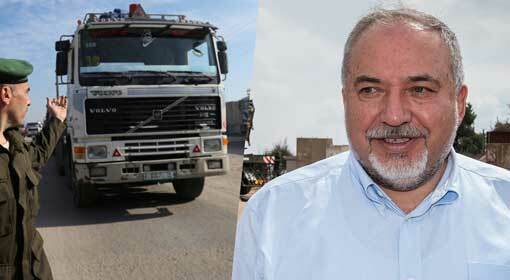 Israel sent its diplomatic and military representatives to Russia to improve relations with the country. Prime Minister Netanyahu also held telephonic talks with the Russian President despite which the tensions with Russia did not defuse. 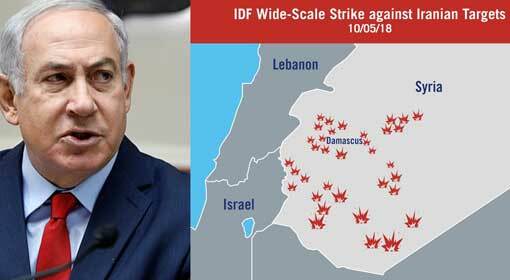 Moreover, on Monday Israel voted in favour of the resolution presented in the United Nations against Russia, denouncing its militarisation near the Ukrainian border. Whereas, two weeks ago, Russia had voted against the resolution for declaring Hamas a terrorist organisation as well. 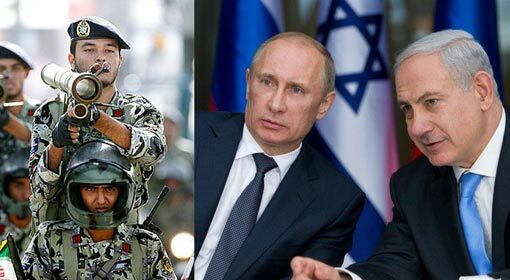 Therefore, the differences between Russia and Israel appear to be intensifying over the matter.